Create personalised Ganesh Chaturthi invitation card and video invite with your picture, name, location, piece of art or personalized invitation message/text. 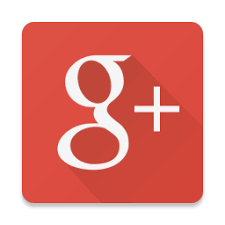 You can share or post you card/video on Youtube, Facebook, Google plus, and Twitter. 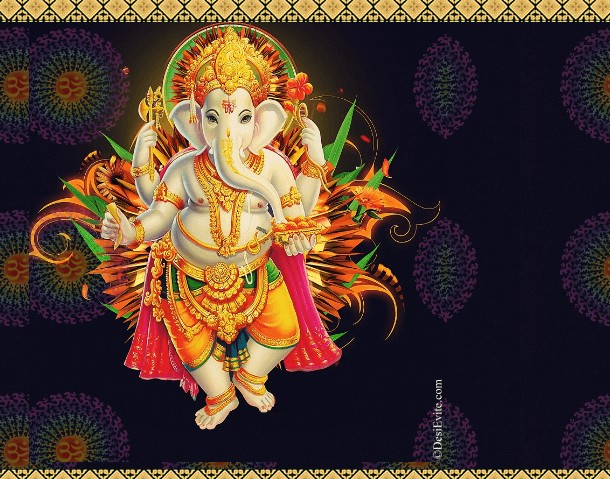 You can also download your Ganesh chaurthi invitation card or video Invite and can send through whatsapp. You can send online invitation to your guest and they can RSVP your invite and you will have list of people attending/not attending Ganesh chaurthi pooja. How to create Ganesh Chaturthi invitation video.